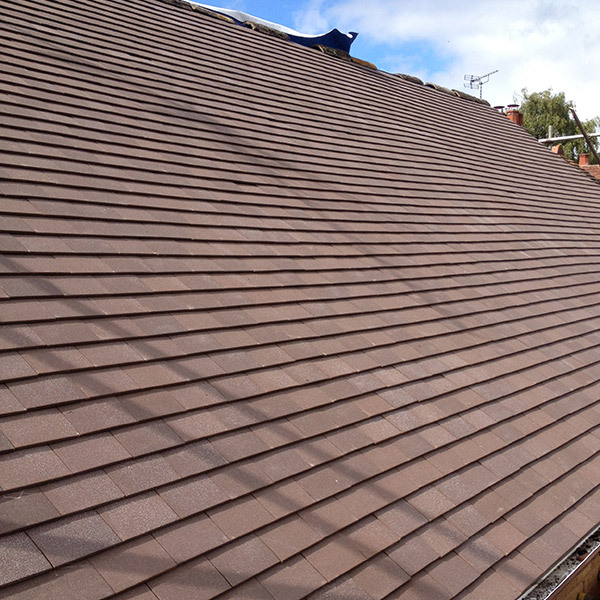 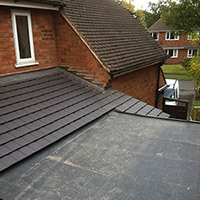 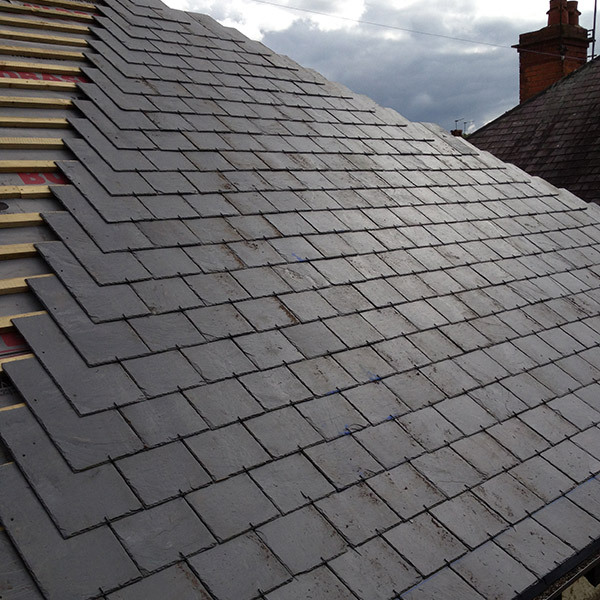 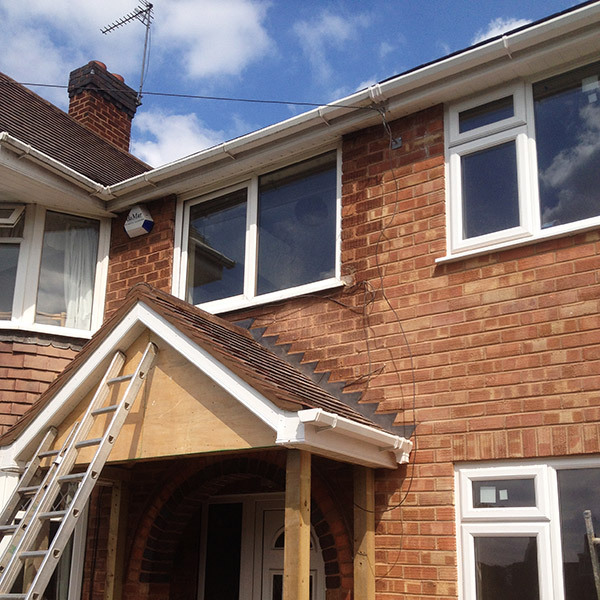 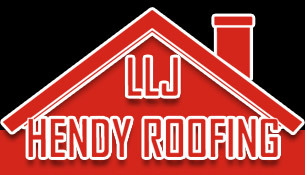 LLJ Hendy Roofing offer a wide range of roofing services to both domestic and commercial customers across the whole of the South Birmingham area. 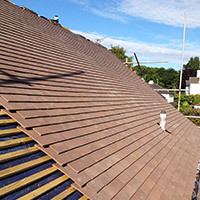 We have over 15 years experience in the roofing trade and an excellent reputation for completing work on time and on budget. 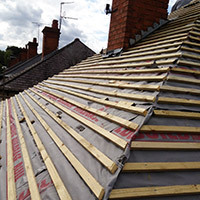 We provide a comprehensive range of roofing services covering everything from minor roof repairs to complete re-roofing and heritage work. 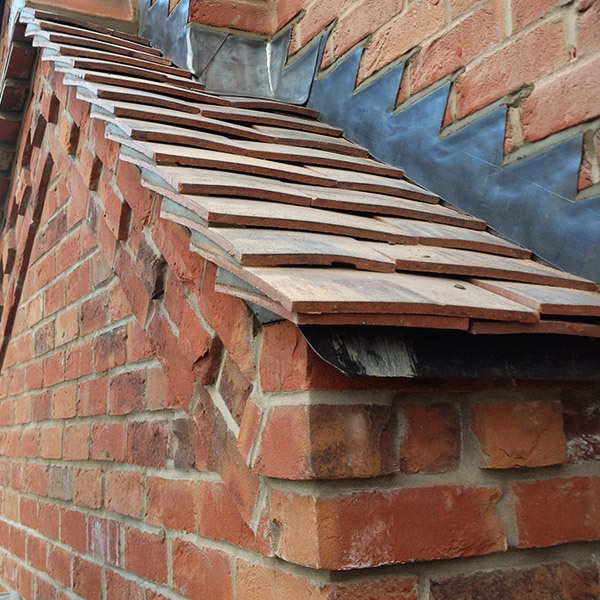 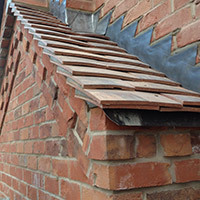 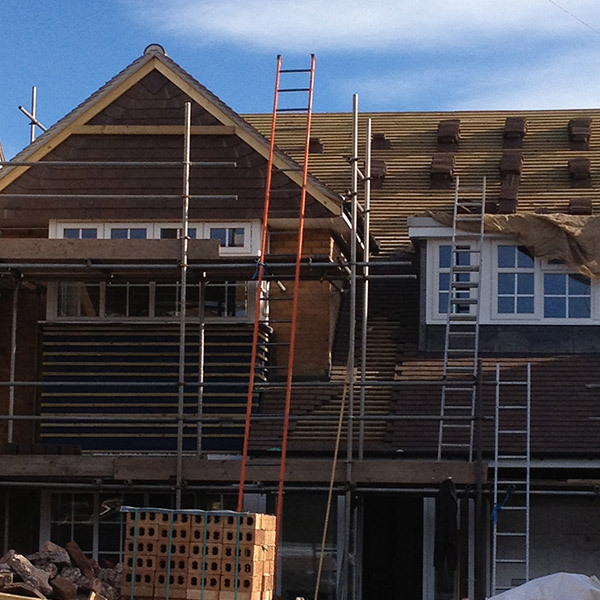 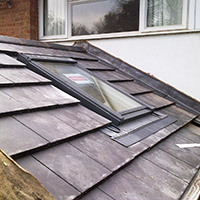 All our roofing team are highly trained and qualified in their fields. 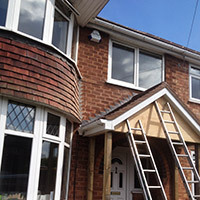 Our work is fully guaranteed and insured.